Odiyan is an Malayalam-language fantasy thriller film that is directed by V. A. Shrikumar Menon; it is his feature-film debut. 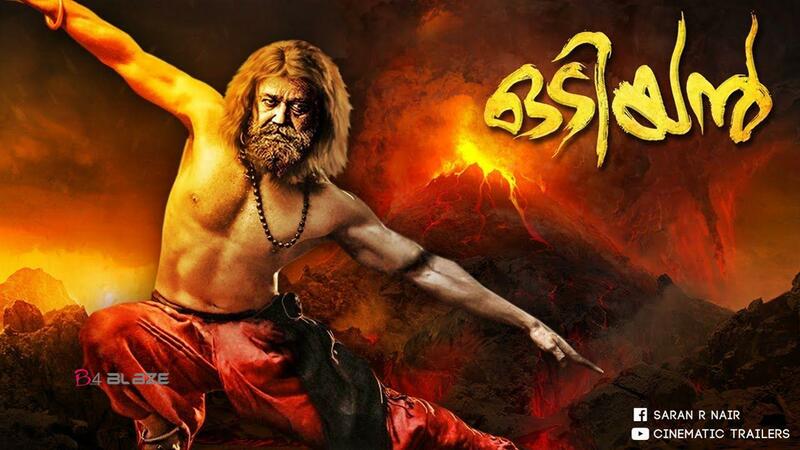 The film was written by Harikrishnan; it is based on the legend of the Odiyan clan, who in Kerala folklore are men who have shapeshifting abilities and can assume animal forms. Odiyans are said to have inhabited the Malabar region of Kerala before the widespread use of electricity. 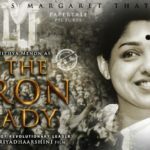 The film stars Mohanlal in the title role, alongside Prakash Raj and Manju Warrier; it was produced by Antony Perumbavoor through Aashirvad Cinemas. The highly anticipated Mohanlal starrer ‘Odiyan’ went to censors yesterday. The CBFC has awarded the movie a clean U Certificate. As per reports, the movie has a duration of 2 hr 59 mins. The makers are planning to trim around 9 minutes to make the final product more tight. Meanwhile, the movie is being planned as the biggest ever release in Malayalam cinema history. Besides the usual overseas centers like Middle East, UK, US and Australia, ‘Odiyan’ will also be released in countries like France, Poland, Japan and New Zealand. It will be released in around 4000 screens worldwide. ‘Odiyan’ is arguably the most hyped Malayalam movie in recent years. The buzz is even bigger than ‘Pulimurugan’, that trade experts believe the movie has the potential to become the next 100 crore grosser from Mollywood. As of now, only ‘Pulimurugan’ and ‘Kayamkulam Kochunni’ feature in the elite 100 crore club. Directed by Shrikumar Menon and scripted by Harikrishnan, ‘Odiyan’ is a mass entertainer that is based on the life of odiyans. Along with Mohanlal, actors like Prakash Raj, Manju Warrier, Manoj Joshi and Naren play the other major roles. Mohanlal’s home production banner Aashirvad Cinemas is funding the movie. Kerala bookings for the movie will be starting in full swing from this weekend. Villain: The Film That Has Set New Records Even Before Its Release ….! Release date for Mohanlal’s ‘Neerali’ announced !! Pranav Mohanlal’s ‘Aadhi’ acquires an astounding Rs 20 crore in 11 days !! Pig Attack Bikini Model at Photoshoot time, Video goes viral.